Envision Design-Build is a residential design-build firm specializing in new construction, additions and large-scale renovations. EDB provides its clients with a team of experienced architects, knowledgeable engineers, and skilled craftspeople to deliver homes of the highest quality, shaped to the client’s own distinctive vision, needs, and goals. At EDB we believe that design is more than simply an exercise in applying the latest aesthetics and artistic trends. Rather, it’s a blend of strategy, innovation, problem solving, design vision and a thorough understanding of the nuances of the client’s taste and aesthetic. Project planning and architectural design represent the greatest opportunities to capture value and savings in a construction project; therefore a project that is planned and designed well will be built well. 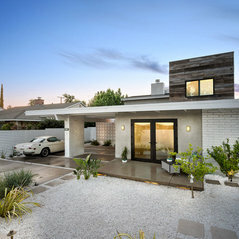 Design-build provides many benefits to the homeowner including: a single point of contact for project responsibilities; greater quality control throughout the design and construction process; time savings due to overlapping of the design and construction periods; and cost savings as designers, builders, subcontractors and vendors work collaboratively to evaluate alternative designs, materials and construction methods. Ted Broden, EDB’s founder, brings fifteen years of diverse construction and design experience to EDB, as well as a passion for building great architecture. Several of Ted’s previous positions have contributed to his expertise in construction management. 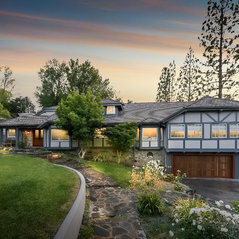 Prior to establishing EDB, Ted served as Vice President for DH Builders, a prestigious developer and builder of luxury single-family homes throughout California. 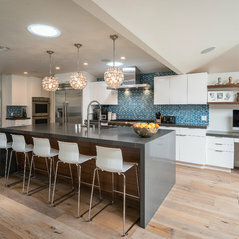 Ted also served as project manager for Marmol Radziner, a prominent design-build firm based in Los Angeles. 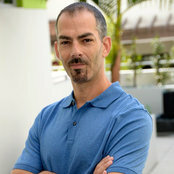 Ted is fluent in Spanish, is a licensed general contractor, and holds a BS in Finance from Cornell University. 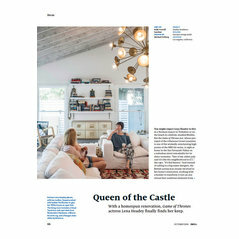 Dwell Magazine Article / "Lena Headey's Off-Camera Castle"
Ted is one of the best and he knows how to get things done the right way. A good contractor knows how to listen and give clear instruction Ted does both of these things real well. Great contractor with high quality of work. Very professional, hard working, goes out of his way to make sure every single detail is built at the highest level of quality. A commenté : Green side tableHi. Sorry, we don't have any info on that piece, as it was purchased directly by the homeowner. Thanks.